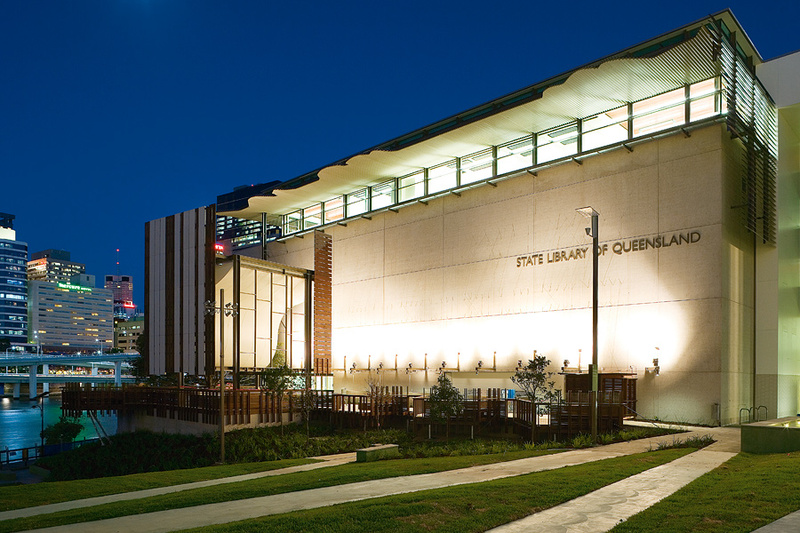 1 William Street will act as a major catalyst project for the wider precinct as adjacent sites are redeveloped. 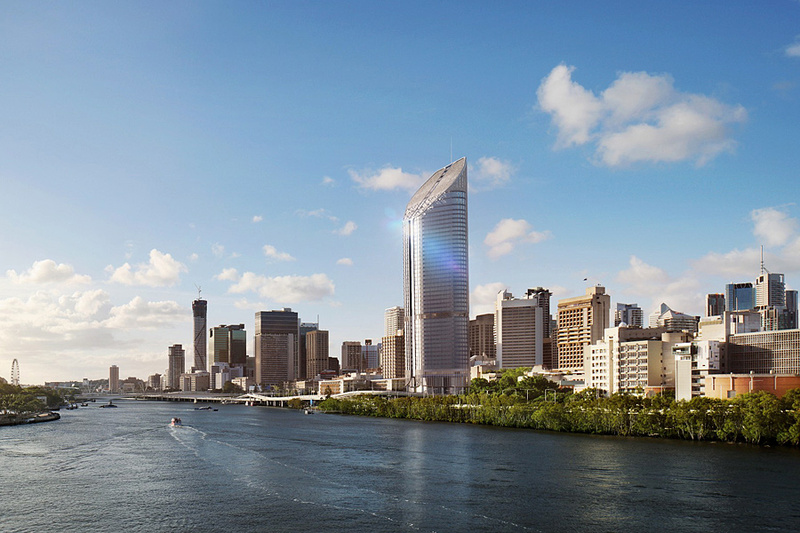 The design solution through this site will provide a much needed link between the city and Brisbane River. THE Inevitable rise of environmentally sustainable design has had far-reaching consequences on the construction industry. Allied with modern technology, the result is the creation of a whole range of products that effectively reduce the negative impact on non-renewable natural resources. 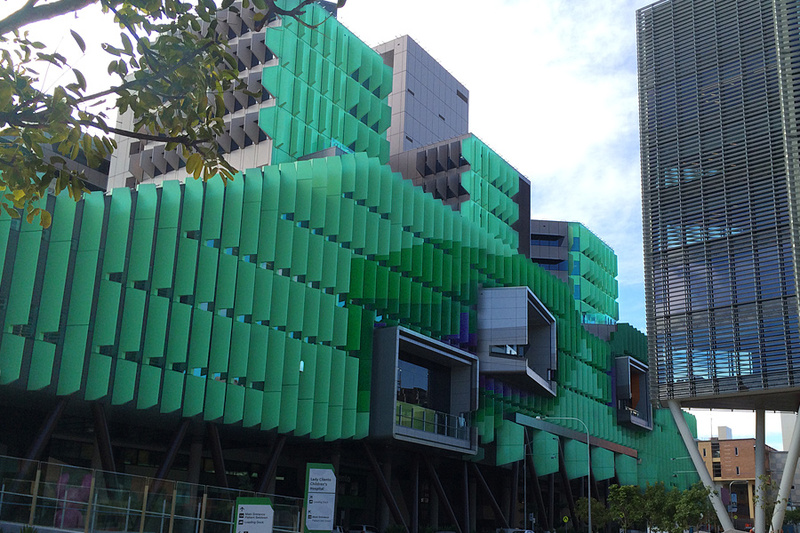 The Lady Cilento Children's Hospital is Australia's largest Children’s hospital.